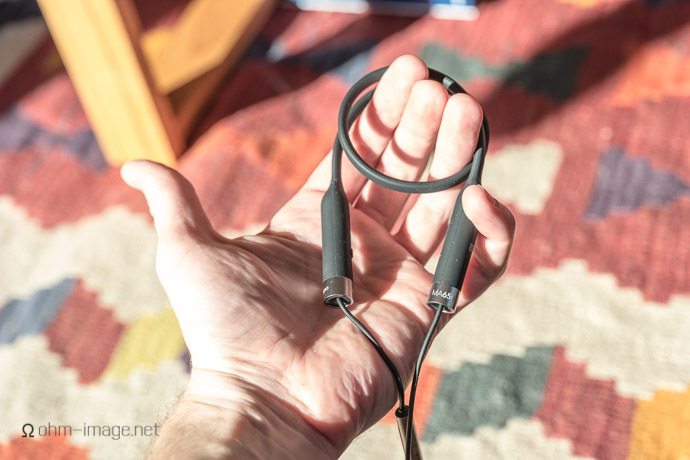 Horshoe or no, the MA650 is about the comfiest yoked wireless earphone out there. And I’m a firm an anti-yokzi. If I see a yokzi in the street, I punch them. It goes like this: resentment bubbles to the surface, and then BAM! it’s all over for those yoke-supremacists. When the blood has settled I got back smug and self congratulatory to my Apple AirPods. I’m such an anti-yokzi that despite loving and respecting the hell out of Sony’s MUC-M2BT1. It works flawlessly. It looks hideous, and is about as comfy as it is beautiful. It’s the main reason I dislike yokes. And, it is the main reason I I expect so much out of them. Paradox. 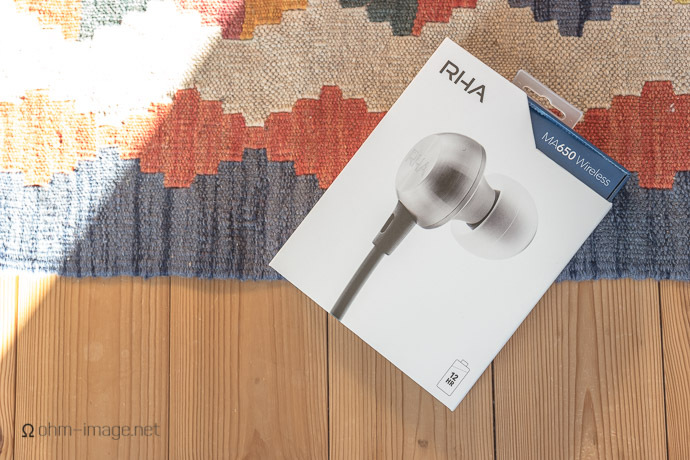 RHA’s MA650 is impeccably branded. Great, simple packaging, clear model identification, a branded ear piece holder, contribute to making it a handsome earphone. The phones themselves look like the model 350, which is both a blessing and a curse. 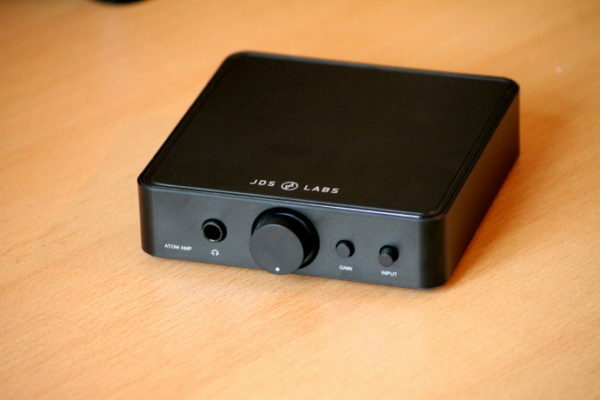 Blessing in that its shape is proven, and contributes to its good sound. The cables are different. And again, then there’s the yoke. The yoke is flexible, and despite the earphone weighing 40g, the yoke barely touches the shoulders. And, it bends like a gymnast. Despite this, its yokes are tough, and no matter how far they are bent, won’t crack. It’s a wonder that other companies bother with brittle, uncomfy plastic. It’s a wonder that the first major brand to make yokes comfy is based in a country famous for going commando under woolen kilts. The cable, which lacks all but the most cursory of strain reliefs is beefy, almost like a Jays cable. Even yanked really heard, it resists stretching. 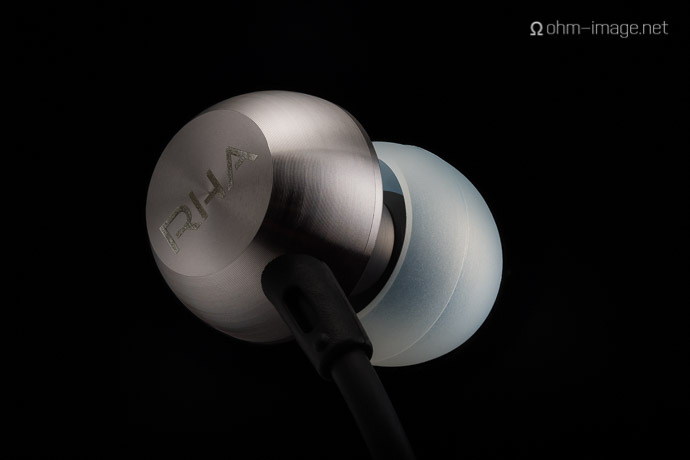 RHA forewent stress reliefs in favour of an inverted exit, which keeps the cable from over-bending. It also looks cool. 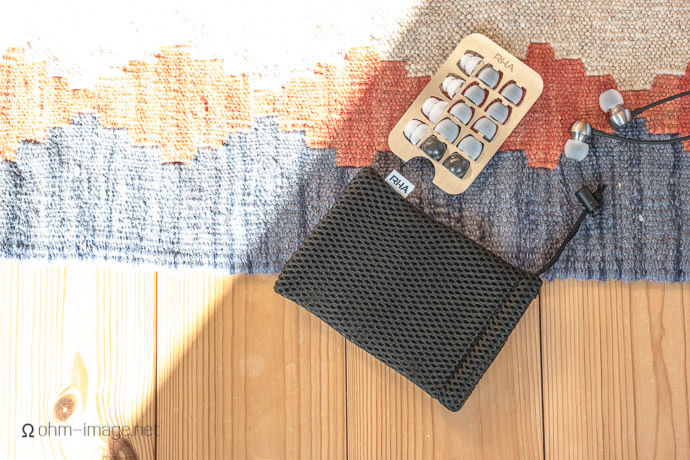 The carrying pouch that it comes with is something of a bugger. 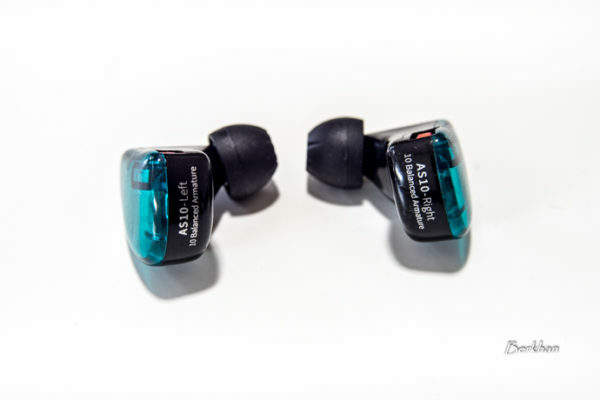 While it’s trivial to stuff the MA650 into it, it pouch sheds like mad, leaving curly black hairs all over your ear pieces. If you’re a 40 or 50-something guy with hairy ear holes, you’re bound to gross out a lot of youngins. The in-line remote calls Siri functionality, bumps volume up and down, pauses, and sports a decent enough microphone which sits right at the chin. In short, RHA nailed every design point they had to- except for the shedding tote bag. 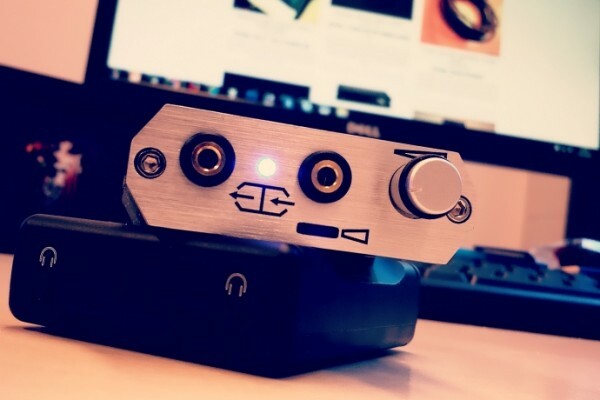 Coincidentally, I’ve been testing Fiio’s great-sounding BTR1 wireless stereo DAC/headphone amp, which can drive just about any earphone better than the best smartphones. At 50$ it seems a bargain. But it is plagued by connection issues. Gosh, I can barely get five paces away from my phone before its connection wonks out. Meanwhile, under an inclement sky the MA650 manages rock solid connection up to 35 paces from my porch, and at 40, was as stable as the BTR1 at five. Dayum! It also gets good battery life. I had trouble measuring exactly, but I’ve recharged it twice and used it each time for at least 10 hours. I bought this earphones based on your reviews. Turned out to be a big disappointment. Quick frequency test, like this one: http://www.noiseaddicts.com/2009/03/can-you-hear-this-hearing-test/, reveals super grainy (like white nose?!) high frequency response of the earphones. I’m sorry you didn’t like the 650; they’re great earphones, but no earphone is for everyone. The parts you didn’t understand aren’t important anyway, so don’t worry.